Precise synchronization of clocks is a crucial element in public safety communication systems and private networks. 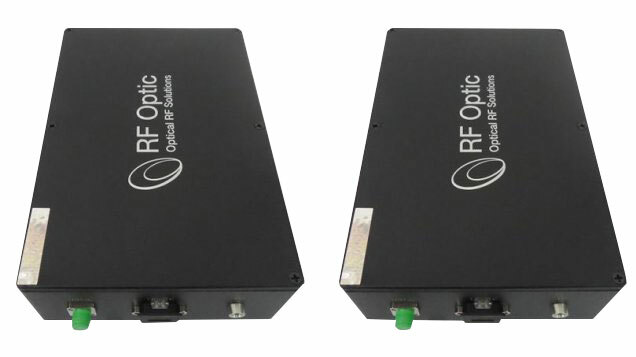 That’s why our RF over Fiber (RFoF) bidirectional links comply with timing standards of fractions of picoseconds between the uplink and the downlink using a unique technology that was developed by RFoptic. The RFoF links may carry common reference frequency signals such as 1, 10 and 100 MHz. One of the applications, which is used in radio telescope deployments, is designed to reduce the delay between the uplink and downlink of telescopes that are observing the same object.